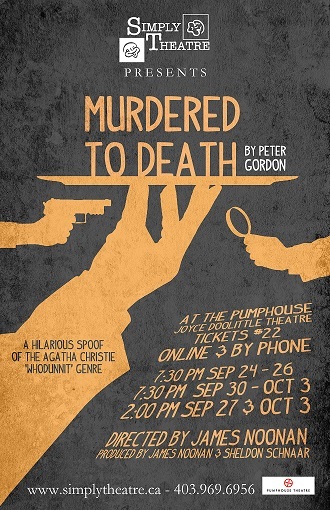 Murdered to Death, directed by Co-founder James Noonan, was Simply Theatre's third Calgary production. 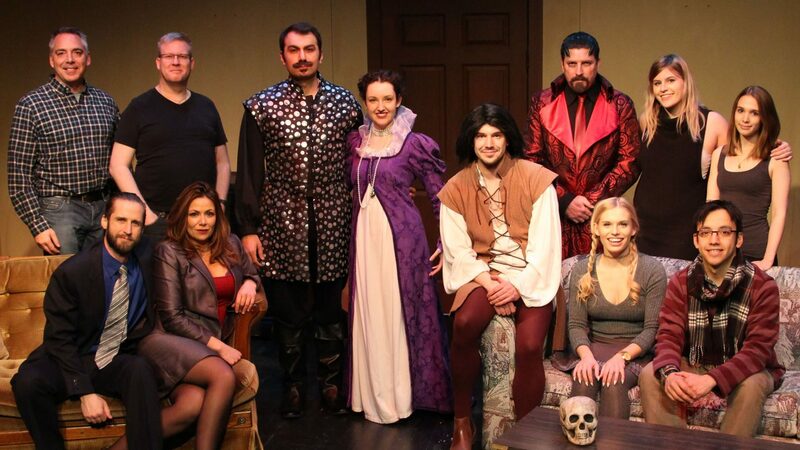 This was James' first time directing for Simply Theatre since the company picked up and moved to the beautiful city of Calgary. Thank you once again to all involved and a special thank you to all the theatre groups in the city who help to make our shows such a success.